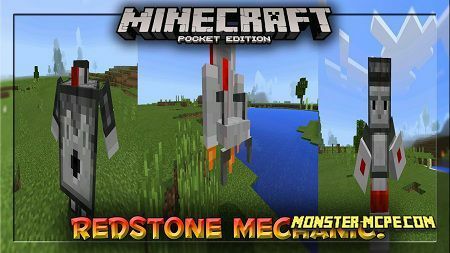 You are you looking for something unusual for your character in the world of Minecraft PE? Then we have something to offer you, this is Hulk Damaged skin! As you can see, this image will allow you to turn into a green creature, a monster from the comics Marvel, which many know well from movies and comics. Naturally, you get only the appearance of this monster, which is on both sides in the blood. 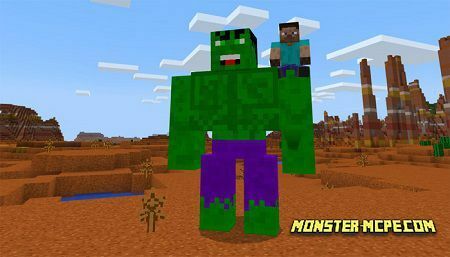 However, you will not have new abilities, because Skins for Minecraft PE can only affect the appearance, not the player's functions. Find more looks for your mobile application on our website, we promise that it will be interesting. We are glad to see new offers from all visitors of our site, write comments and leave wishes. Let's make our project better together, good luck!